Taipei, Dec. 22 (CNA) Taiwanese Mandopop king Jay Chou confirmed speculation Monday that he will marry his longtime girlfriend, model Hannah Quinlivan, on his 36th birthday in January next year. 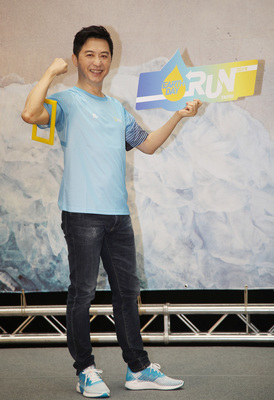 Speaking at a promotional event in Taipei for his new album, Chou said the wedding would be held on Jan. 18, but he did not disclose the location. Rumors that the singer-songwriter would marry his girlfriend of four years have swirled since Chou first revealed in June his intent to get married by his 36th birthday, and they picked up steam after he posted photos in November of him with the 21-year-old model for the first time.